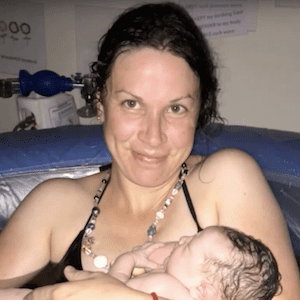 Thank you to Hypnobirthing Australia mama, Jess, for creating this video that documents the labour and birth of their baby, Louis. This is a great example of a positive birth using hypnobirthing with an induction. What are my Options for Learning Hypnobirthing? These First Time Parents Didn’t Make it to the Hospital! An inspiring hypnobirthing video story. These first time parents didn’t make it to the hospital for their birth!